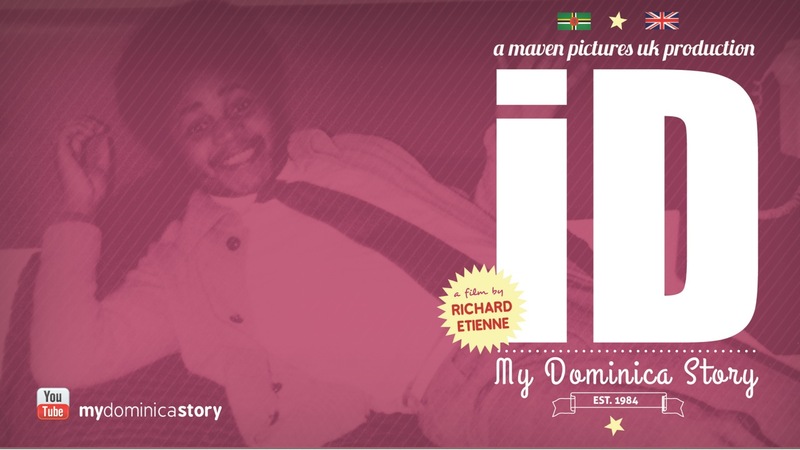 Richard Etienne, UK film-maker and a member of the Dominican diaspora has embarked on a personal journey of discovery about his Dominican homeland. Today on Island Vignettes, he shares a 2nd snippet from his upcoming short film “The iD Project”. This snippet is from ‘The iD Project’ – releasing Summer 2014. This film is publicly funded and no donation is too small. Please support at http://mydominicastory.com and click ‘Donate’ at the top of the page. Wait, Don’t stop there! FOLLOW ISLAND VIGNETTES, leave a COMMENT or hit LIKE! 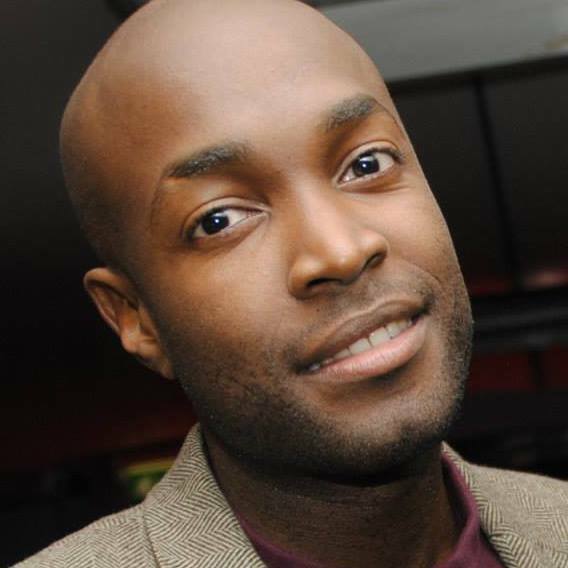 Richard Etienne, UK film-maker and a member of the Dominican diaspora has embarked on a personal journey of discovery about his Dominican homeland. Today on Island Vignettes, he shares a few words about his motivation for starting this film project. Dominica is a country I so badly want to call ‘home’, however with a mind filled with unconfirmed truths, myths and warnings bestowed upon me by Dominican-born members of my family, I developed dangerous preconceptions of our islands’ history and culture – mournfully deterring me from wanting to visit. I was very close with my father. He was my best friend, my idol and someone who believed in me unconditionally. Sadly, he passed away in 2004 after a string of lengthened illnesses. This film will document my virgin journey to the Caribbean island of Dominica as I retrace my fathers steps to discover inspiring home truths and the breathtaking beauty of Dominica firsthand. My hope is that the documentary will showcase Dominica to the world and alongside my personal journey, tell a positive story about the island’s beauty and heritage. Invest Dominica and Eastern Caribbean airline LIAT are already involved as promotional partners so I really feel a sense of duty to celebrate and promote this small country’s hopes and joys, and share the emotional connection I have to the island’s story. Donations you make are rewarded with exclusive gifts related to the film. SNEAK PEEK! In this episode entitled ‘Nicknames’, I find out my dads Dominican nickname for the first time from my great aunt and soon realise the ritual of nickname-giving is incredibly common among other members of my family. Did you enjoy this post? 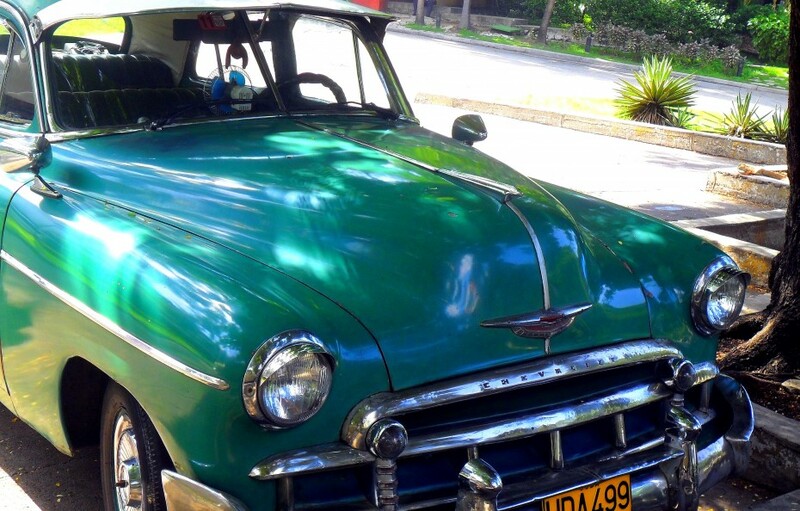 FOLLOW ISLAND VIGNETTES, leave a COMMENT or hit LIKE!